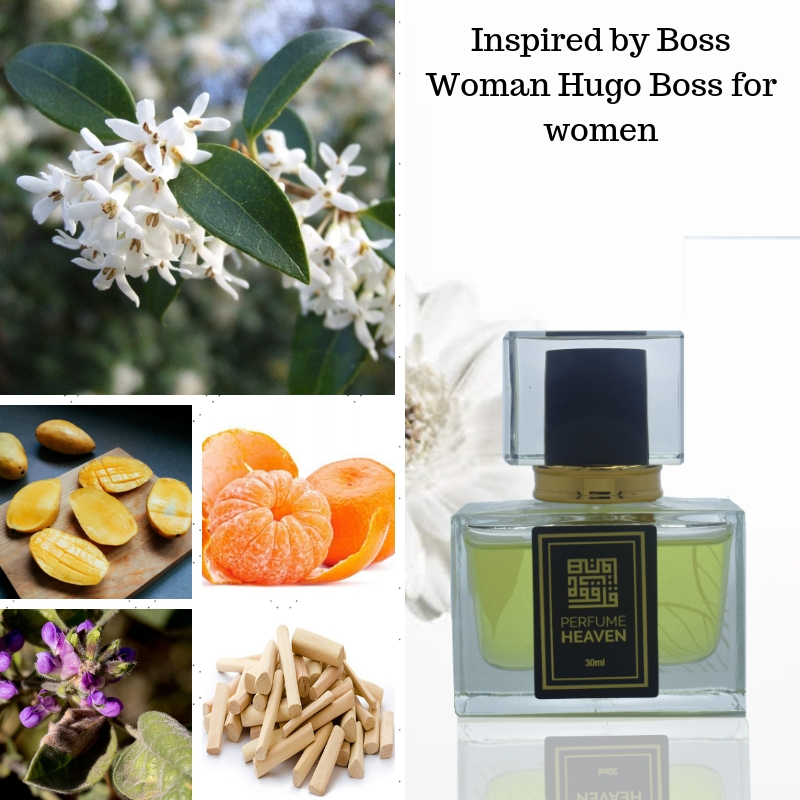 The creator's first perfume, Hugo Woman, had an enormous success. Now the brand presents Boss Woman, a floral and fruity perfume to go with a new women's fashion collection (of sophisticated sportswear), specially designed for today's active woman. The opening scent of this trendy perfume is a blend of fruity notes (tangerine and mango) and kumquat. At its heart, freesia, orris, passiflore, while the base is warm from the blend sandal and cedarwood. Boss Woman was launched in 2000. The nose behind this fragrance is Sophie Labbe. Perfume rating: 3.71 out of 5 with 686 votes.